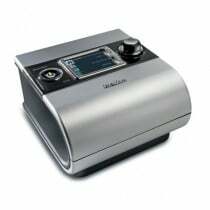 ResMed CPAP Machines are medical devices used for the most common and successful treatment of sleep apnea. 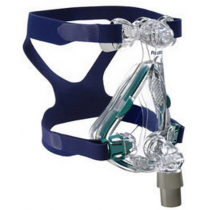 Obstructive Sleep Apnea, commonly known as OSA, is the temporary suspension of breathing during sleep, caused by an obstruction in your airway. 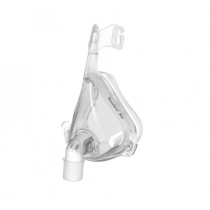 ResMed CPAP Machines function to keep your airway open throughout the night by delivering pressurized room air to your trachea. 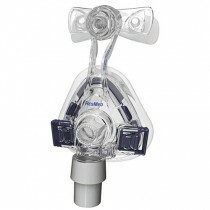 ResMed CPAP Machines do not breathe for you, as it is not a ventilator, and it is not oxygen; however, you may connect supplemental oxygen to your ResMed CPAP Machine. 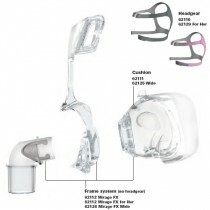 The best way to think of CPAP is by imagining it as an air splint supporting your airway. 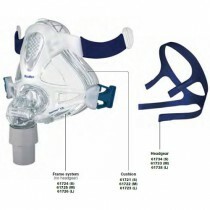 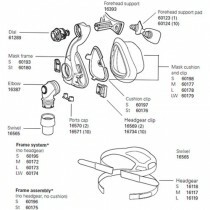 ResMed CPAP Machines are compatible with all types of ResMed CPAP masks. 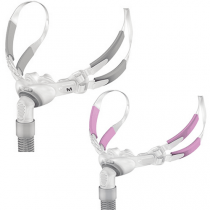 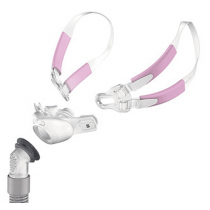 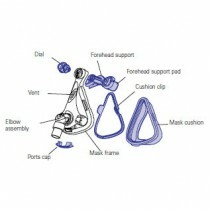 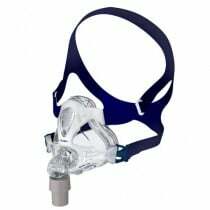 Simply connect your CPAP mask to your CPAP hose on the machine and you can begin therapeutic treatment. 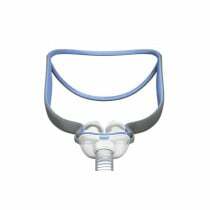 Some individuals may experience dry mouth while using CPAP. 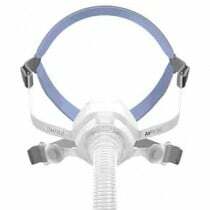 If you experience this, or live in a dry climate, it is highly recommended that you use a ResMed CPAP humidifier in conjunction with your ResMed CPAP machine. 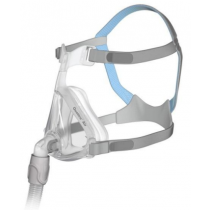 Sleep Apnea Treatment becomes hassle-free with our wide selection of ResMed CPAP machines and CPAP related products. 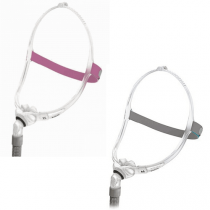 Peruse our ResMed CPAP categories and products, and start towards a better, more restful sleep today!